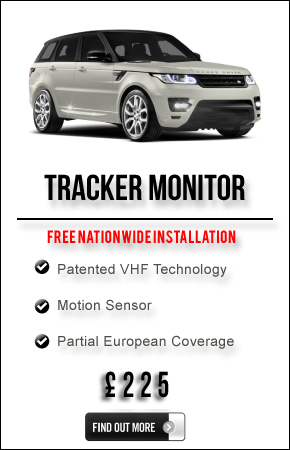 Autologics is one of the UKS largest car Tracker suppliers of Tracker Retrieve, Tracker Monitor and Tracker Locate. 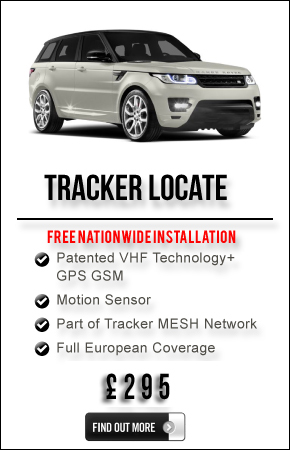 All our Tracking devices are Thatcham and insurance approved by all insurance companies and car manufacturers. We cover the full mainland UK and aim to cover each booking withing 10 working days. All our engineers are highly trained with a minimum of 10 years industry experience. Thatcham Insurance Approved Car Trackers.